We are super excited for you to see the individual finish line photos of the 2013 Birkie Ski Festival! Please feel free to contact us if you are having trouble finding your images. 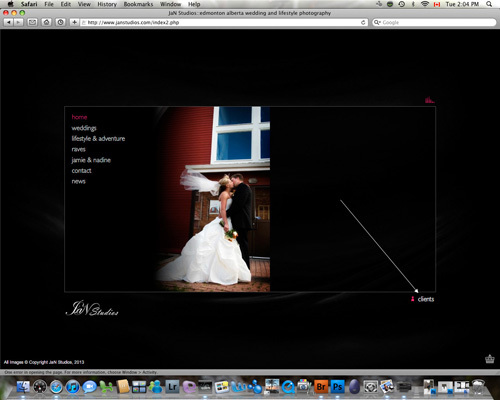 To see your images, go into the JaN Studios web site at the following link www.janstudios.com. Click on the word CLIENTS in the lower right of the opening images. 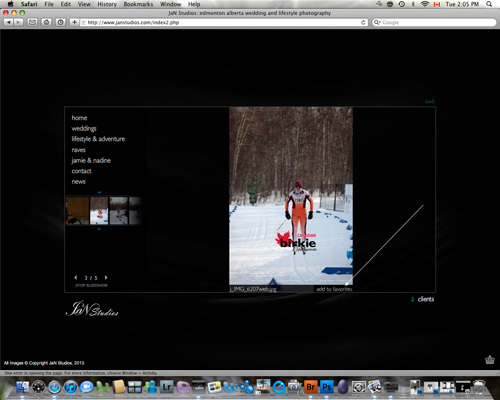 To see general event images, the password is birkie2013. To see any images where the racer’s bibs weren’t visible, the password is nonumber. To order, click on ADD TO FAVOURITES for each image you want. When you have selected all of your images, click on the shopping basket on the lower right hand side of the page and follow the prompts. All images come colour corrected with the Birkie Canada logo watermarked in the lower right hand corner ONLY.